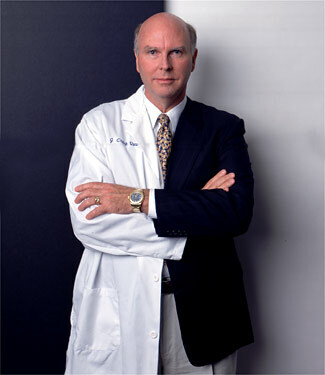 John Craig Venter is the man who has created artificial life. He has done profound accomplishments throughout his life. He is one of the first persons to decode the human genome. He has now given insight into artificial life. His ideas are revolutionary . He has also been listed in the Time magazine’s 100 most influential people worldwide. He is informally called ” Darth Vader of genetics “. This entry was posted in Medicine, Surgery, Technology, Uncategorized and tagged Craig Venter, Genetics. Bookmark the permalink.